After striking gold for HBO with Six Feet Under and True Blood, creator Alan Ball looks for success again with this drama about the intersecting lives of two Portland, Ore., families. Starring Oscar winners Tim Robbins and Holly Hunter, both 59, as progressive parents of four children of different races, the show premiered to early mixed reviews. 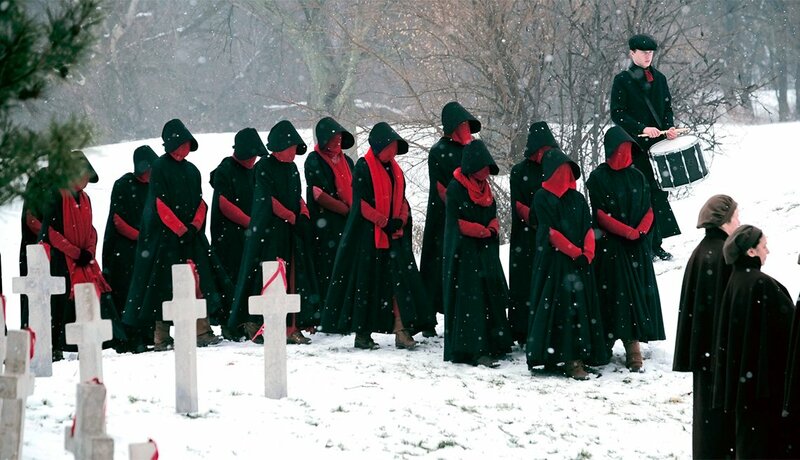 The first episode aired last week and is available on HBO Go, and the rest of the season continues this Sunday. The Golden Globe-winning comedy-drama, which centers on the lives of the movers and shakers behind the fictional New York Philharmonic, returns with a season already being reviewed as the show’s very best. Its charismatic star Gael García Bernal returns, as do Malcolm McDowell, 74, and Bernadette Peters, 69. Amazon is releasing all 10 episodes of the new season simultaneously, but you can stream the first three seasons, too. It's all well worth watching. 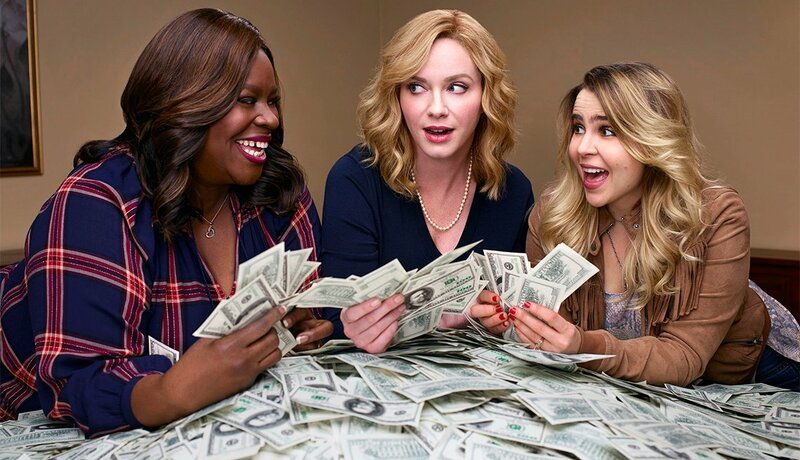 One of the buzziest new shows of the spring, Good Girls is a caper comedy that NBC calls Thelma & Louise meets Breaking Bad. It’s also a star-making vehicle for its leads — Parks and Recreation’s Retta, Mad Men’s Christina Hendricks and Arrested Development’s Mae Whitman — as a group of suburban moms who rob a local grocery store and come away with more loot than they expected. Christine Baranski’s The Good Wife spin-off was a hit for CBS’ fledgling streaming service when it premiered last year. 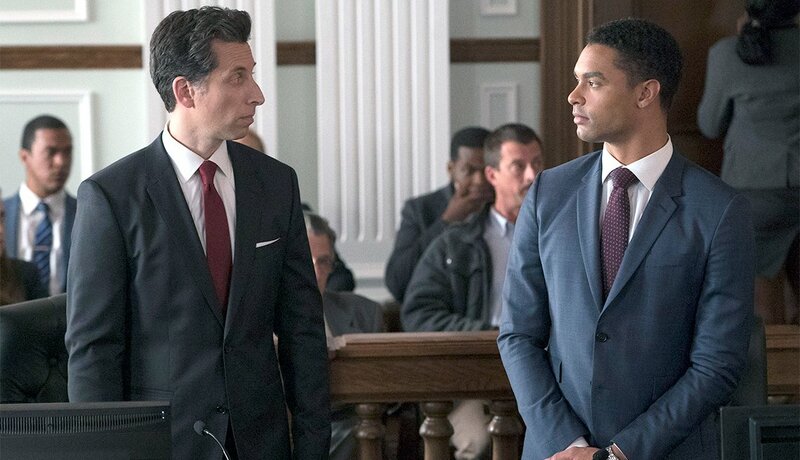 Now creators Robert and Michelle King are ramping up the tension and adding a new name to the regular cast, Broadway legend Audra McDonald, who fans first met in The Good Wife’s fourth season. You can watch the first season on CBS All Access, which costs $5.99 per month for a reduced-commercial version and $9.99 per month for a commercial-free version. It’s back already. Less than two years after it signed off on Fox, American Idol returns, but this time on ABC. 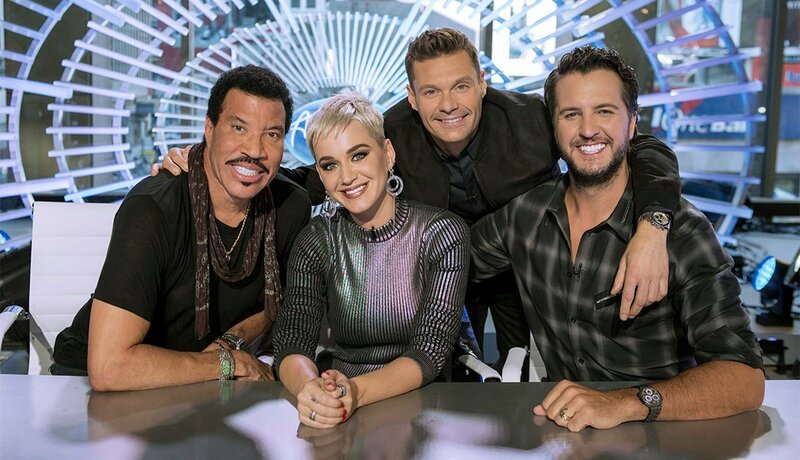 Longtime host Ryan Seacrest takes the stage with an all-new cast of judges: the iconic Lionel Richie, 68, as well as Katy Perry and Luke Bryan. Glee lovers, take note. 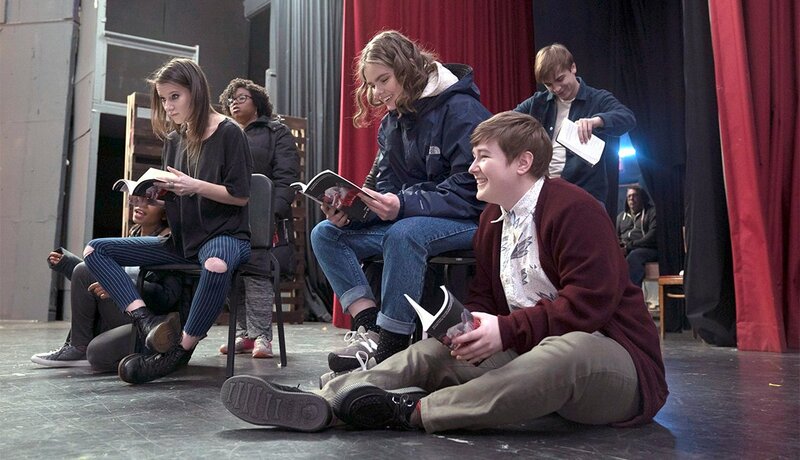 From Friday Night Lights and Parenthood creator Jason Katims comes Rise, which stars How I Met Your Mother’s Josh Radnor as an inspirational new teacher who takes over the high school drama department in a working-class Pennsylvania town. The second Shondaland show to premiere this spring, Station 19 is a direct spin-off of Grey’s Anatomy. 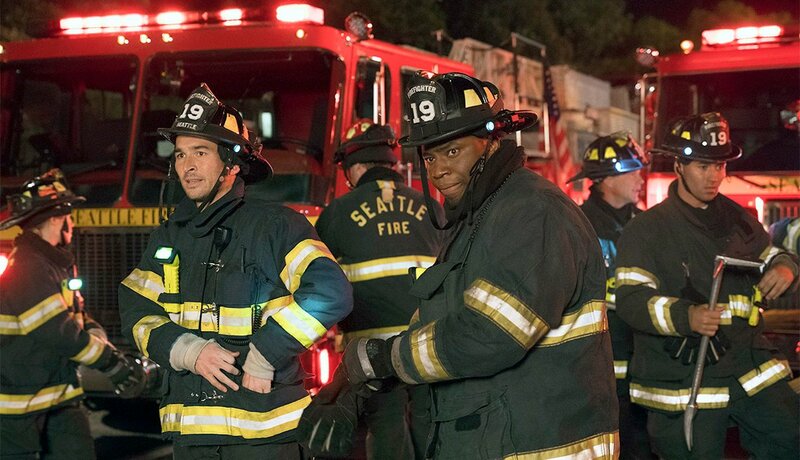 It follows the firefighters at a Seattle firehouse that's just down the road from the fictional Grey Sloan Memorial Hospital. 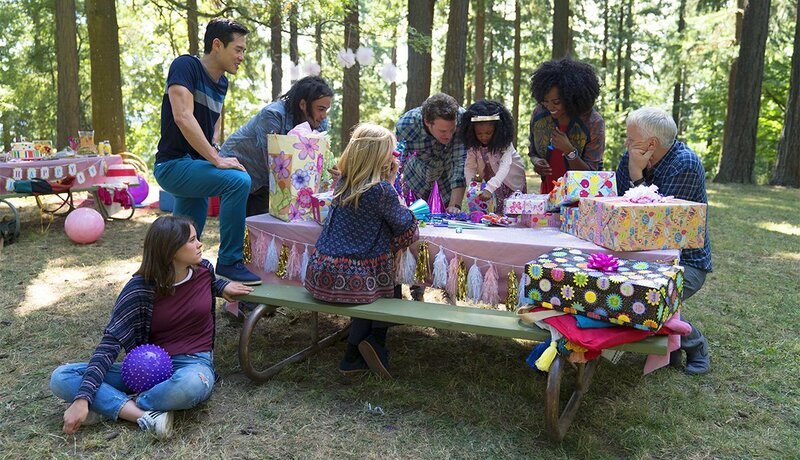 The series premieres on March 22, but you can get a sneak peek of the new characters in a Grey’s crossover episode on March 1 at 8 p.m./7 CT.
TV’s fiercest alpha-male rivalry continues into the third season. 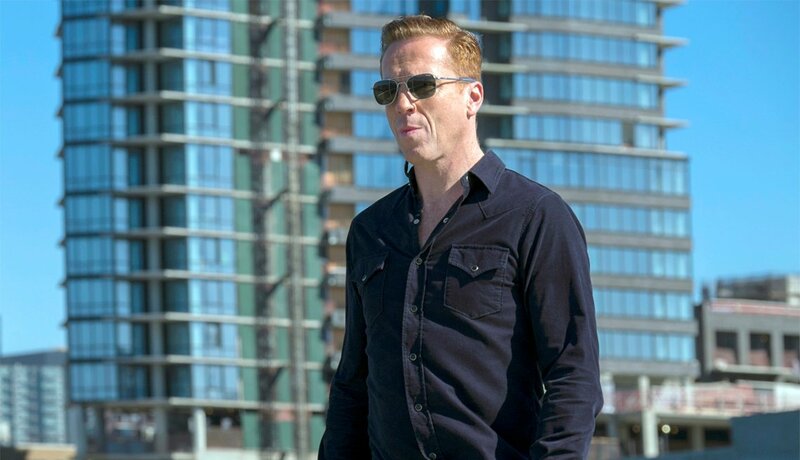 After prosecutor Chuck Rhoades (played by Paul Giamatti, 50) secures an indictment against his nemesis, hedge fund manager Bobby Axelrod (Damian Lewis), he continues his quest to put the financier behind bars. The drama’s main cast returns, and newcomer John Malkovich, 64, spices things up this season as Grigor Andolov, a Russian billionaire. If you have a Showtime subscription, you can watch the first two seasons on Showtime.com or via a Showtime app on your mobile device or TV. The second of two recent high-profile projects about the kidnapping of John Paul Getty III (the first being Ridley Scott’s film All the Money in the World), Trust is an anthology series that examines the Getty family over the course of the 20th century. 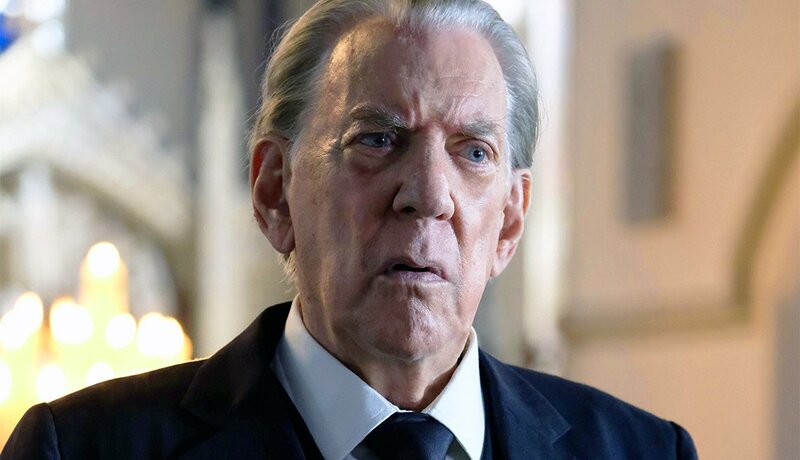 The first season, which centered on the kidnapping, stars Donald Sutherland, 82, as the family patriarch, and Hilary Swank as his daughter-in-law Gail Getty. Slumdog Millionaire’s Danny Boyle directs the first three episodes. One of TV’s most popular shows of the ’90s ended on a sour note, disappointing fans with an it-was-all-made-up reveal. But more than 20 years later, Roseanne is throwing out that ending and beginning anew with a nine-episode revival. 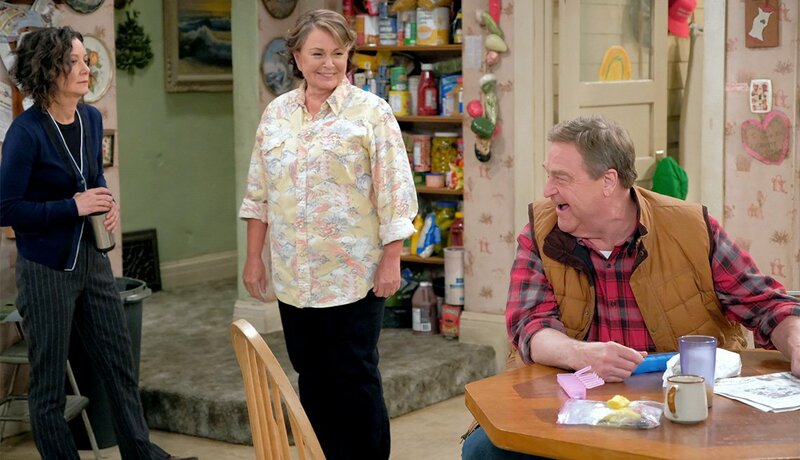 The entire regular cast is back, including Roseanne Barr, 65, John Goodman, 65, Laurie Metcalf, 62, and Sara Gilbert, 43. After a 10-year hiatus, the mother of home design shows is back. Trading Spaces, which initially ran from 2000 to 2008 on TLC, returns to the network. It’s the same concept — two sets of homeowners redecorate a room in the other’s house, with the help of a designer, a carpenter and a $2,000 budget (doubled from the show’s original $1,000). Almost the entire cast is back, including beloved host Paige Davis (48), designers Doug Wilson (53) and Hildi Santo-Tomas (56), and carpenters Ty Pennington (53) and Carter Oosterhouse. HBO took a risk last year on another big-budget extravaganza to fill the spot of the nearly finished Game of Thrones, and it paid off. 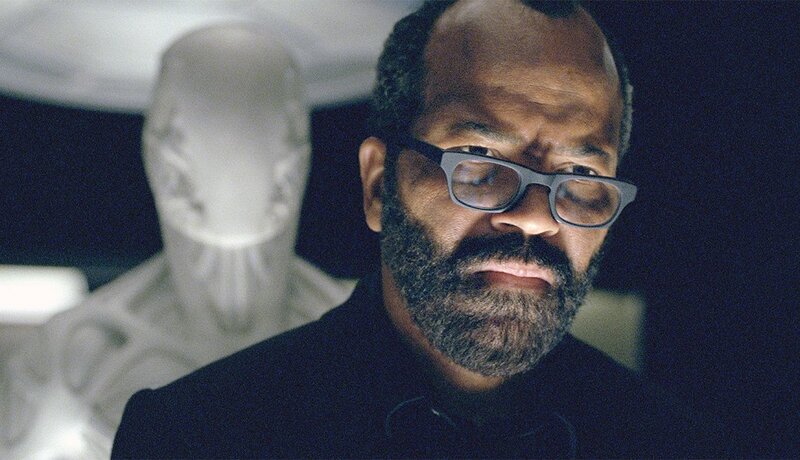 The high-concept Wild-West-with-robots show returns for a second twisty season with most of its high-profile cast, including Jeffrey Wright, 52, and Ed Harris, 67. After a thunderous cliff-hanger finale that left Elisabeth Moss’ character, Offred, more desperate than ever, one of the most acclaimed shows of 2017 returns, with an armful of awards. Moss, Alexis Bledel and Ann Dowd, 62, all took home Emmys last fall, and the show won the award for outstanding drama series. Oscar winner Marisa Tomei, 53, is set to join the cast in a yet-to-be-revealed role. 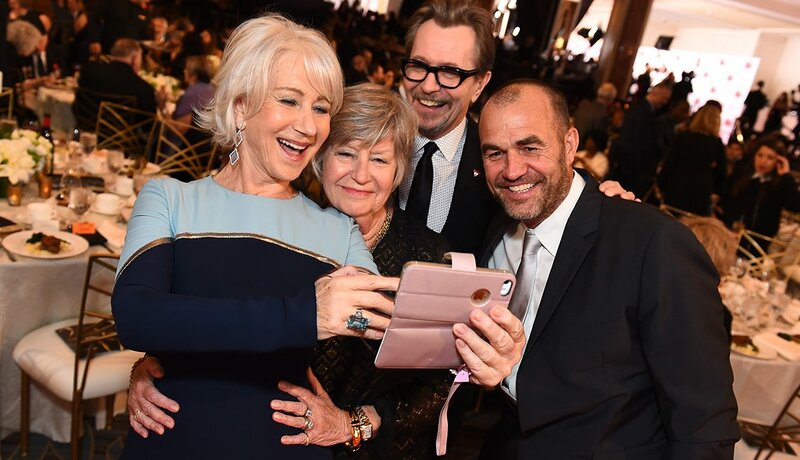 Helen Mirren and others take a selfie at the 17th Annual Movies For Grownups Awards by "AARP The Magazine." AARP's 17th 'Movies for Grownups' Award show premieres Friday, Feb. 23 at 9 p.m. (8 p.m. Central) on PBS’ Great Performances. Take a look now at the great photos of Helen Mirren, Gary Oldman, Saoirse Ronan, Mark Hamill, and other A-list celebrities who celebrated the big night.